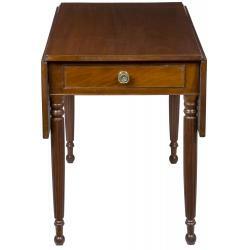 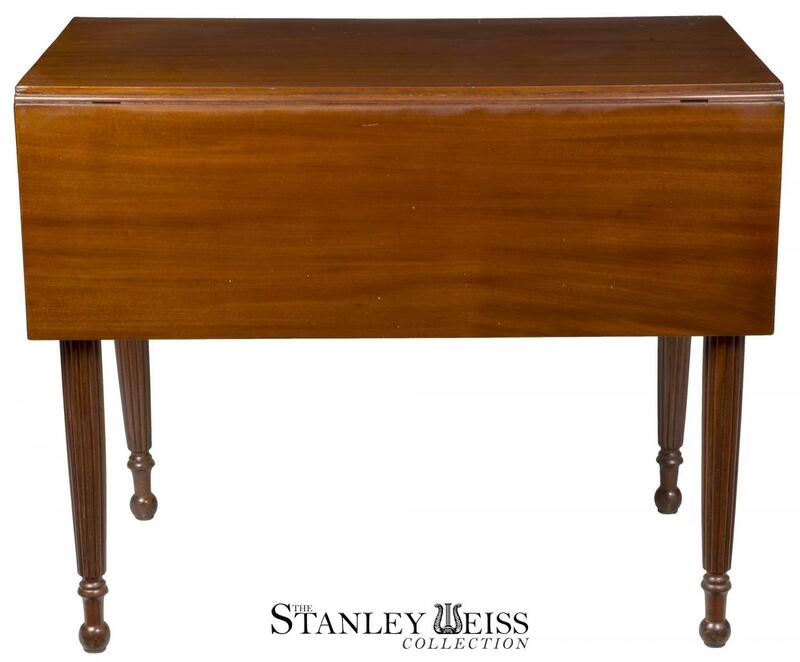 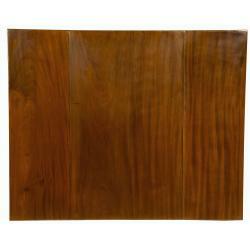 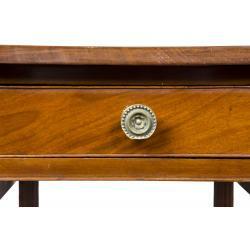 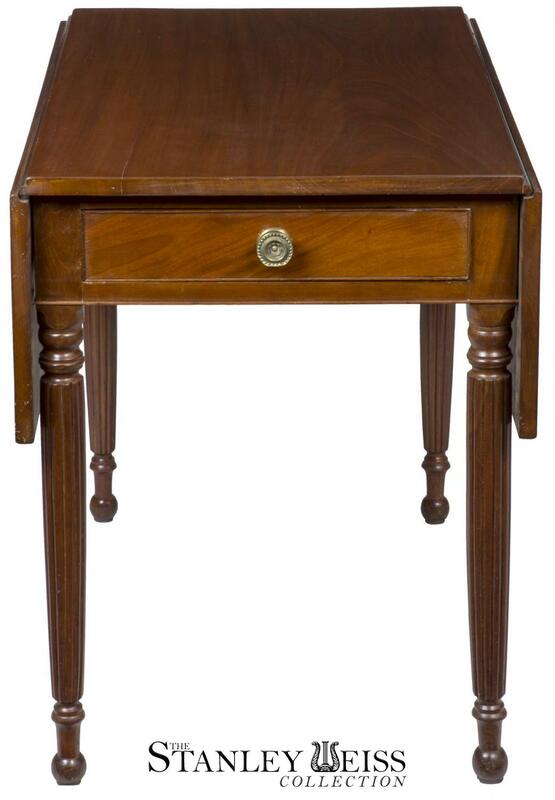 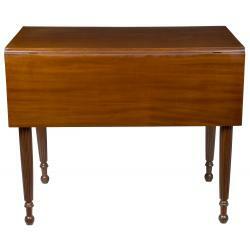 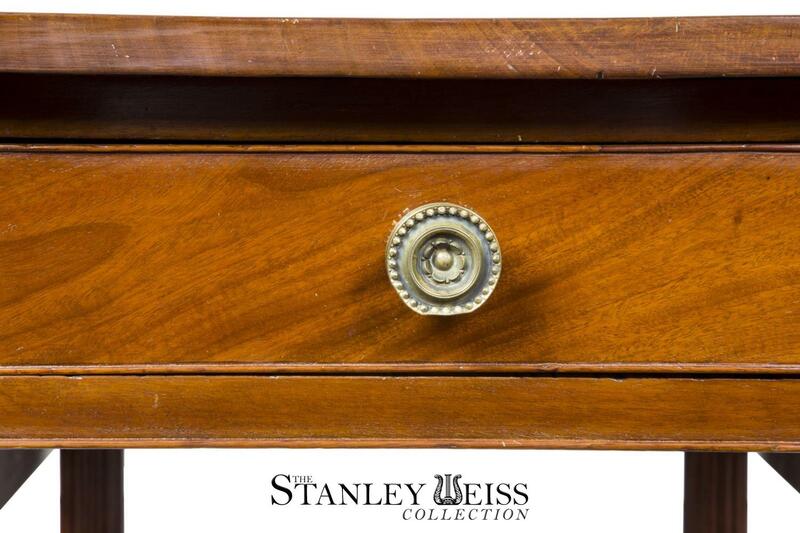 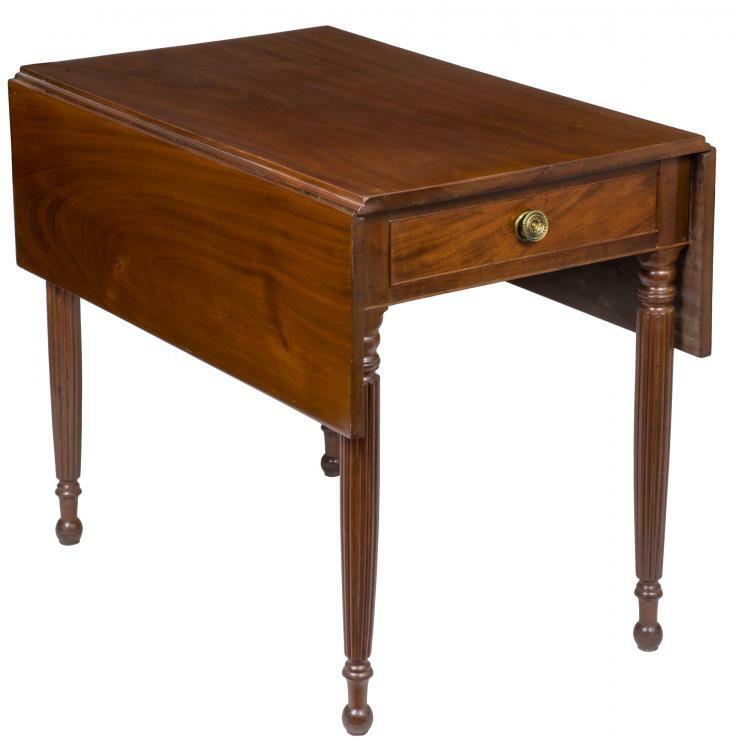 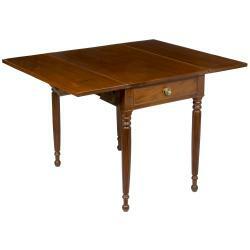 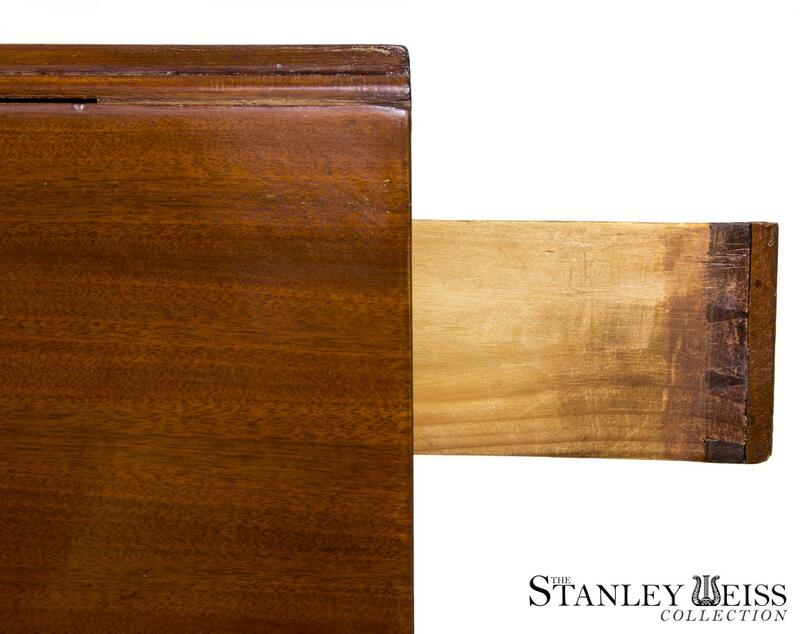 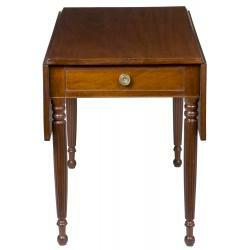 This table is composed of solid beautifully figured mahogany throughout. 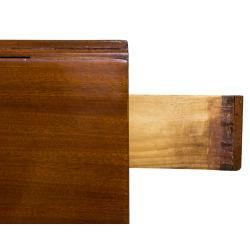 The top is of a solid, dense Cuban mahogany. 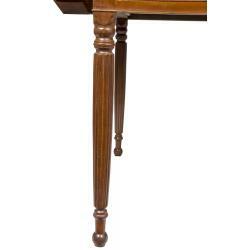 The feet are reeded and terminate in ball turnings at their end. 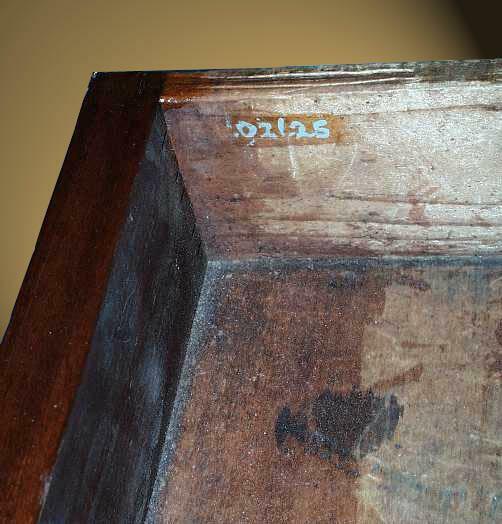 Interestingly, this table bears a family history, (see below) and was a museum deaccession, acknowledging that this is a fine historical document of small scale and in excellent condition. 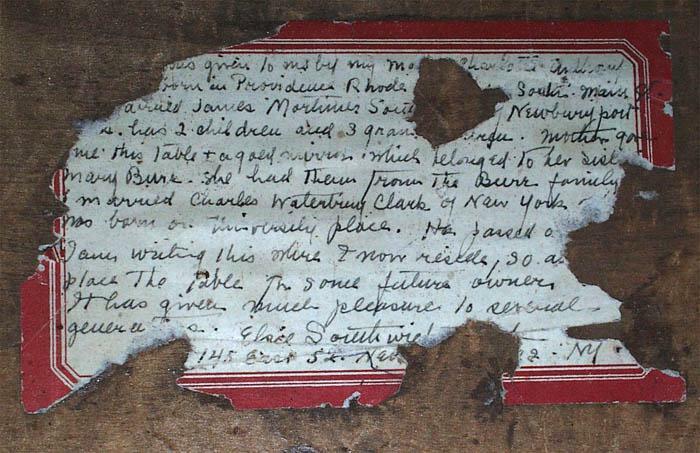 [who was] born in Providence, Rhode [Island] … South Main St. 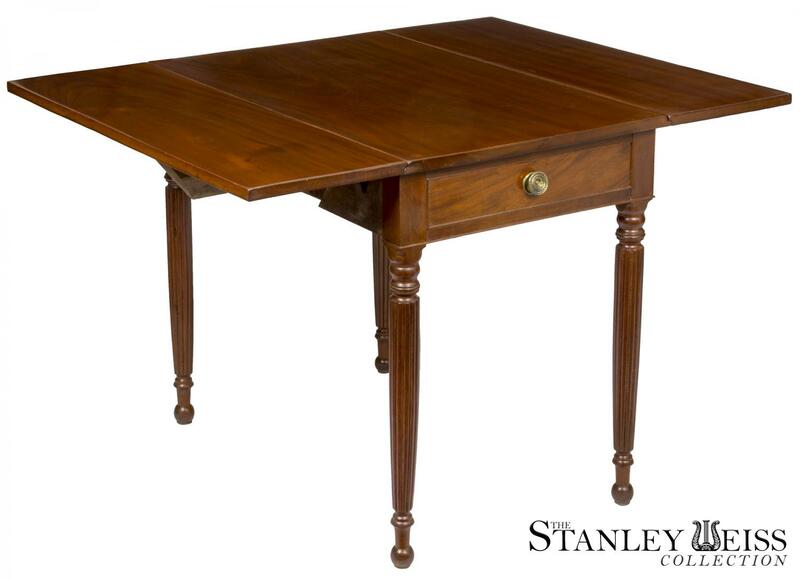 This table is in perfect condition with no breaks or alterations and has a deep, polished, historic surface. 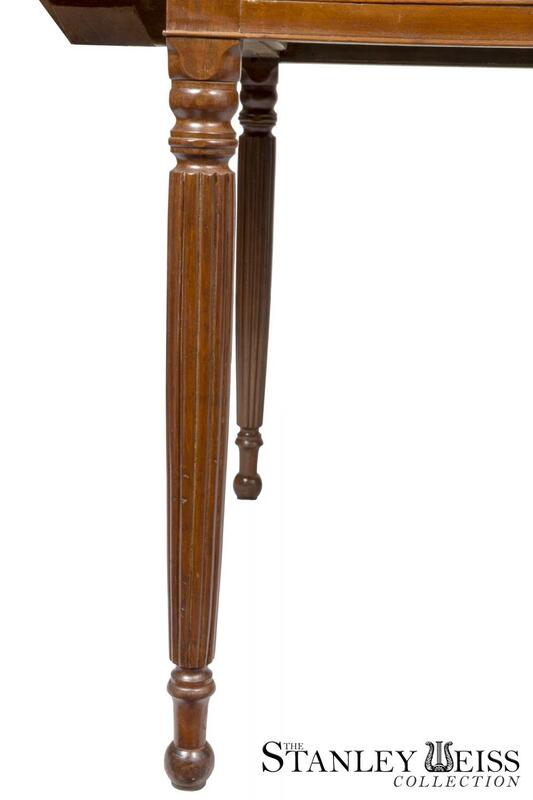 Height: 28 1/2 in. 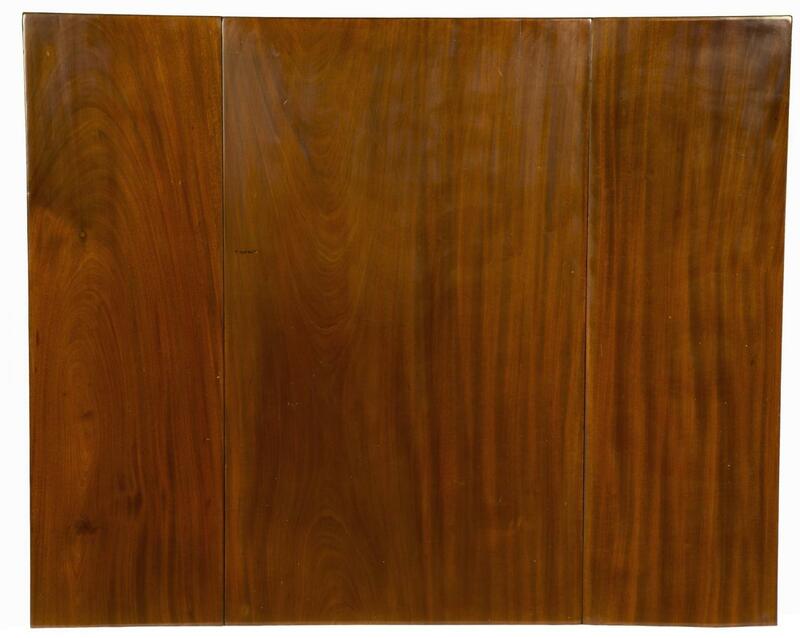 Width: 22 1/2 in - 43 1/2 in. 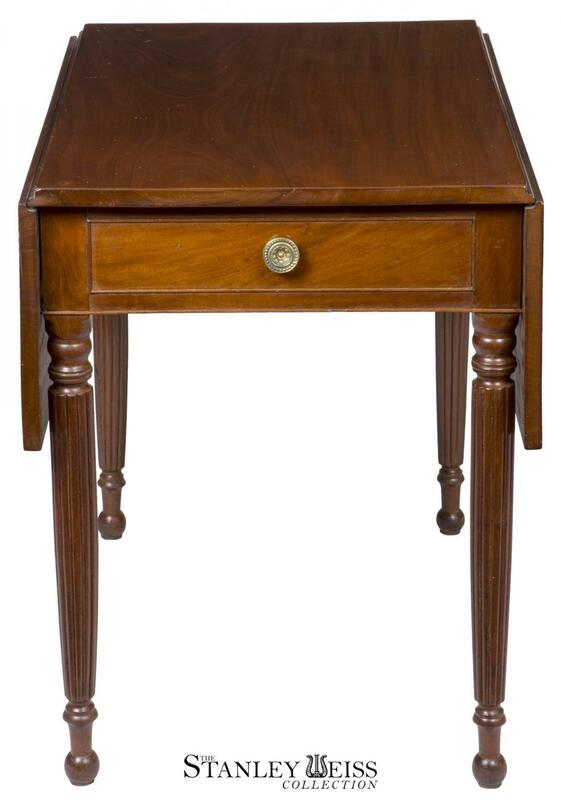 Depth: 35 1/4 in.